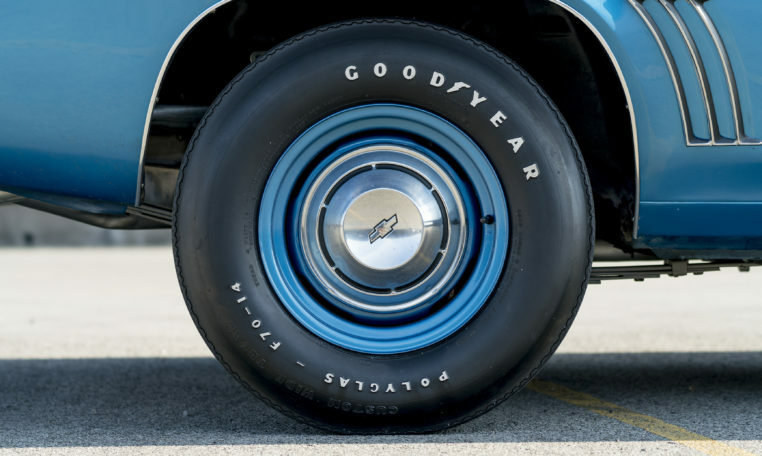 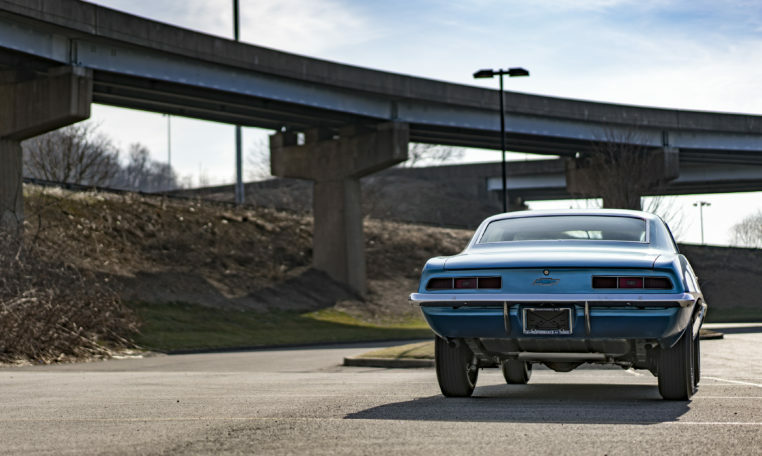 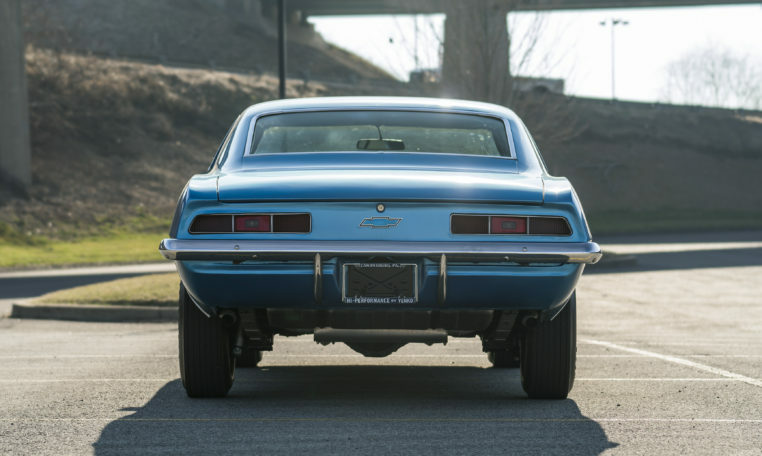 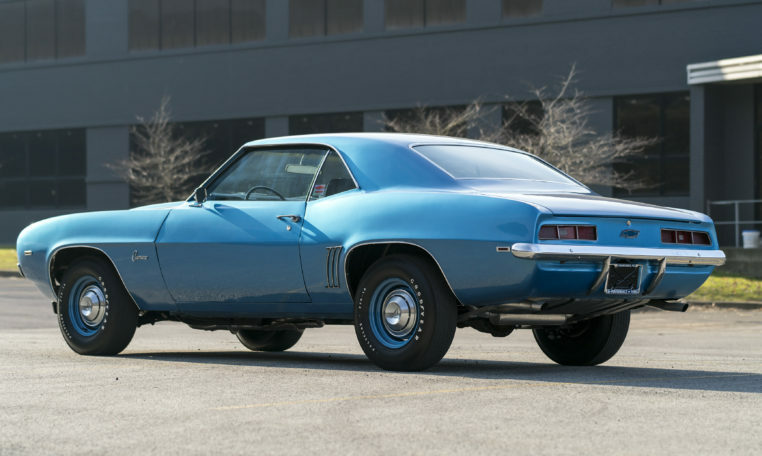 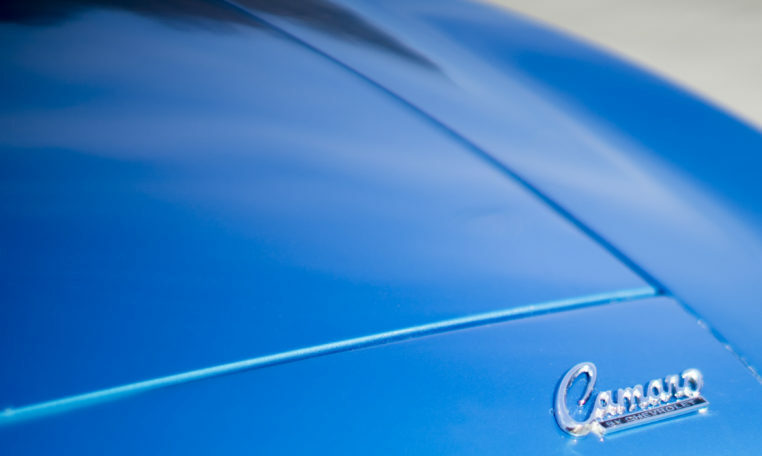 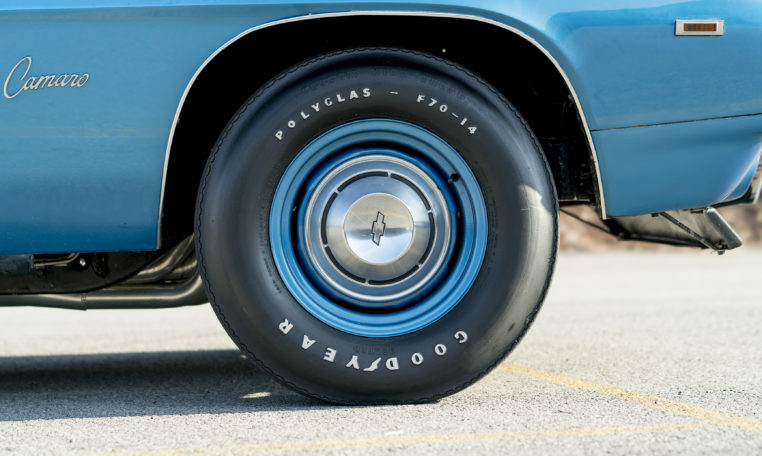 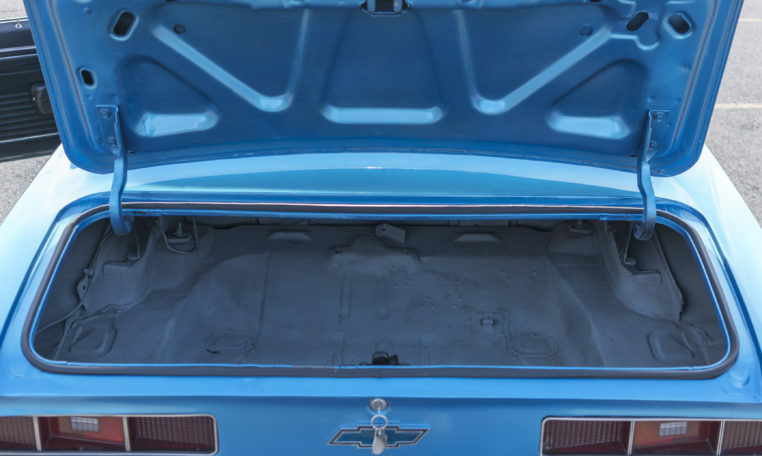 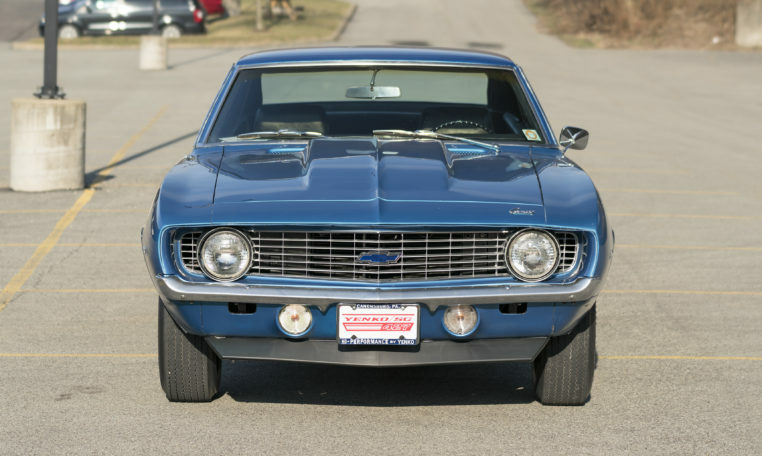 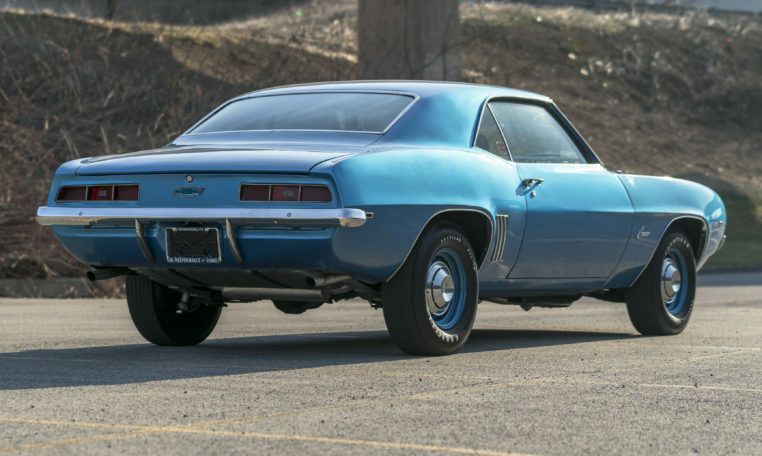 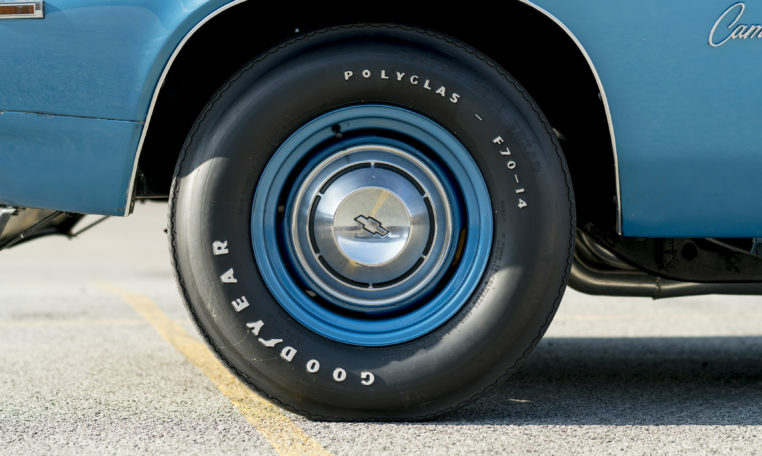 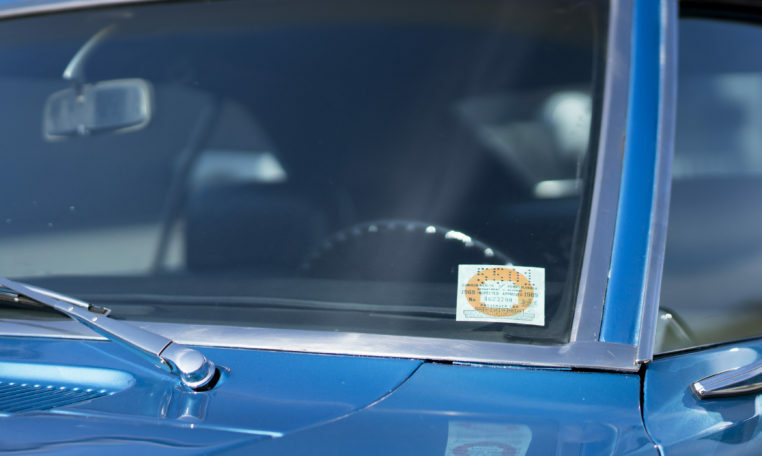 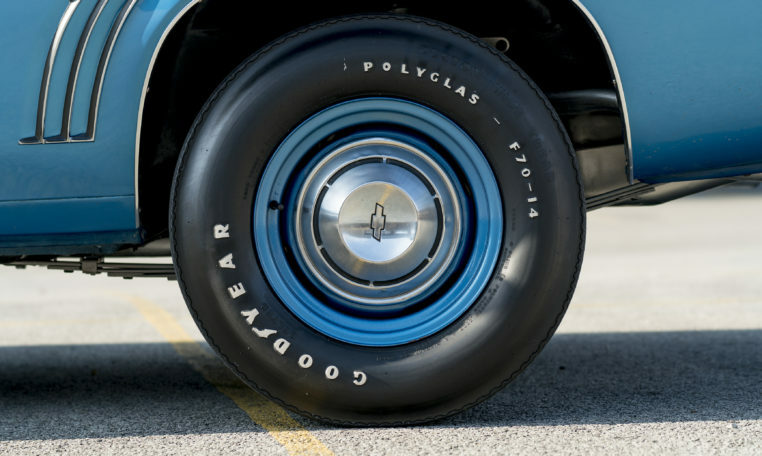 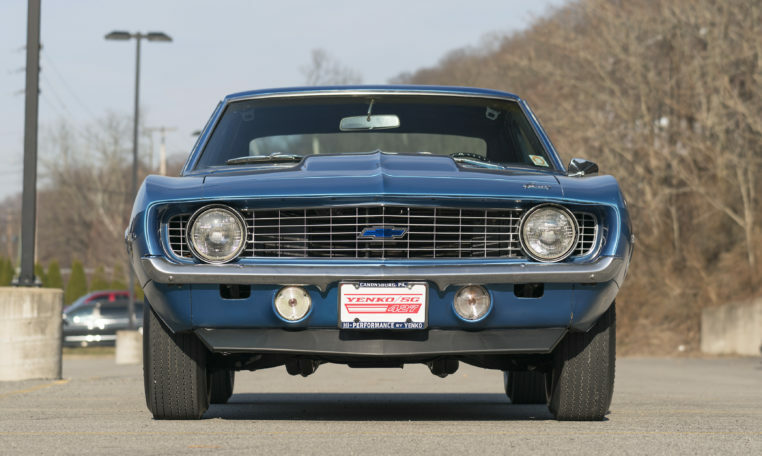 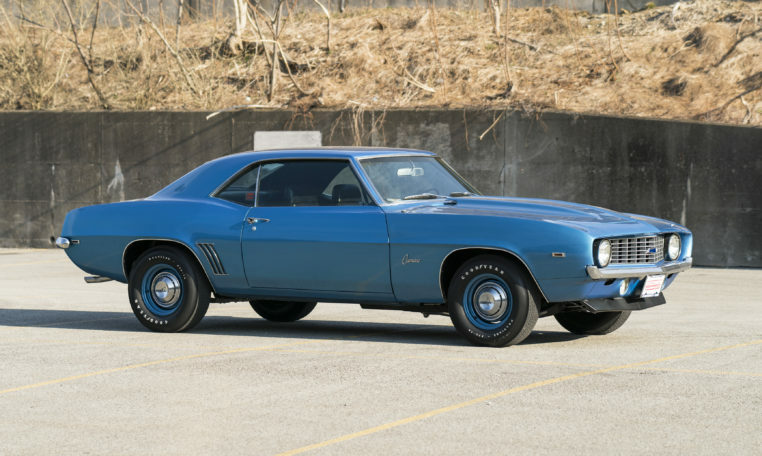 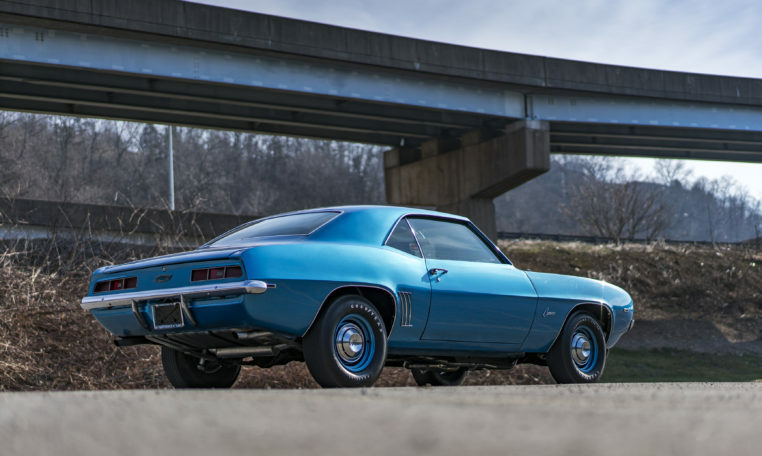 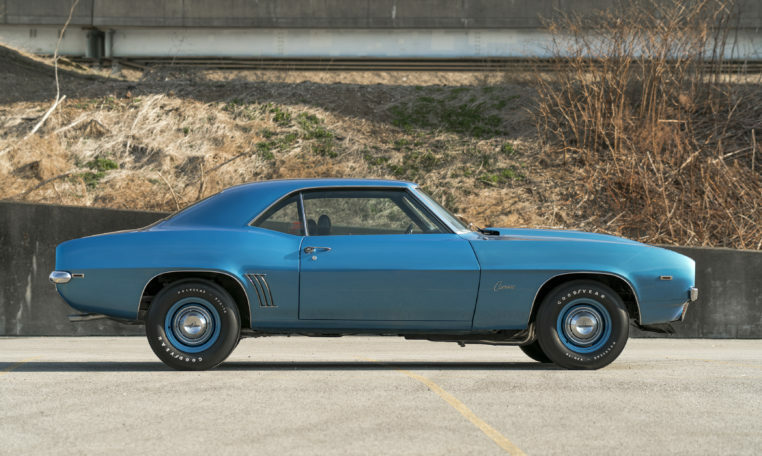 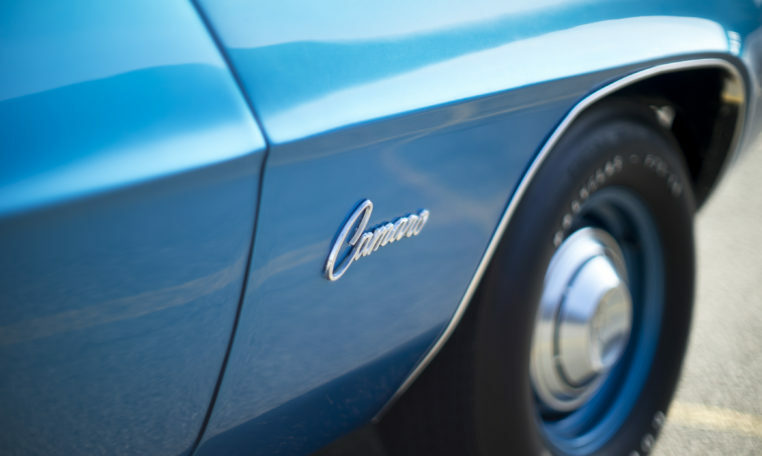 For your consideration is an amazing 1969 Chevrolet Camaro with many Yenko upgrades in Pittsburgh PA.
We start with a very straight and rust free Lemans Blue 1969 Camaro. 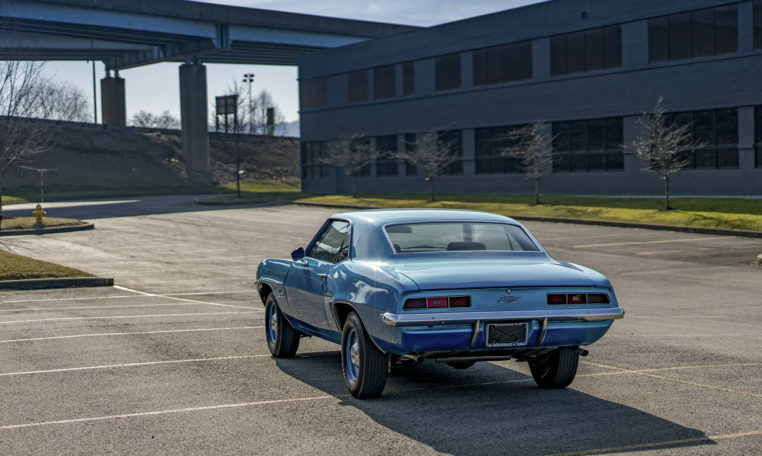 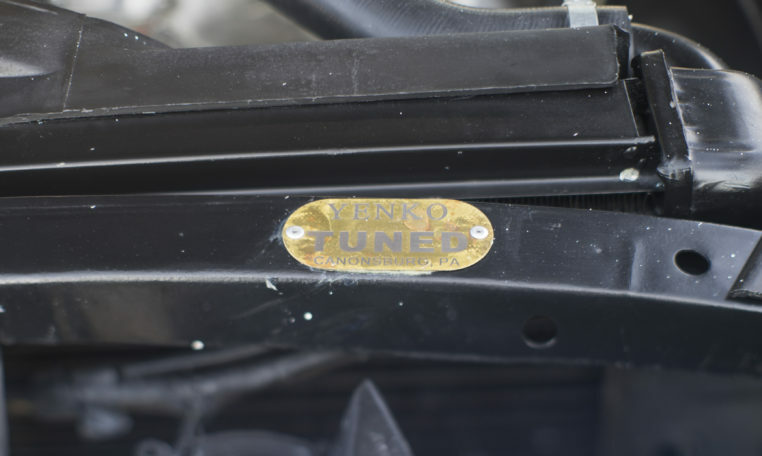 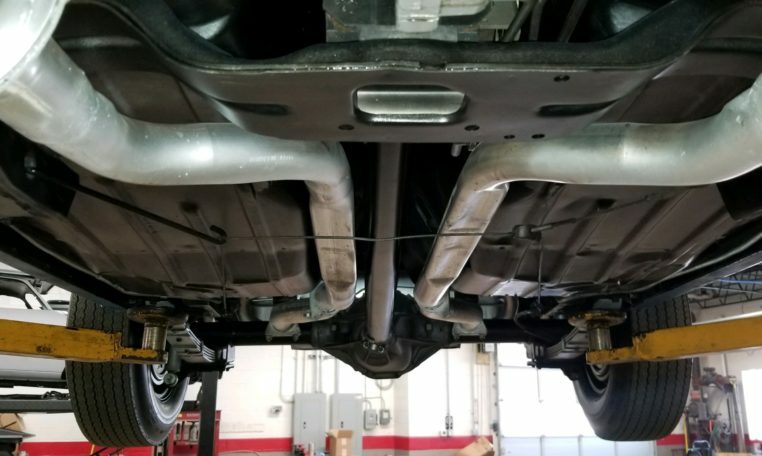 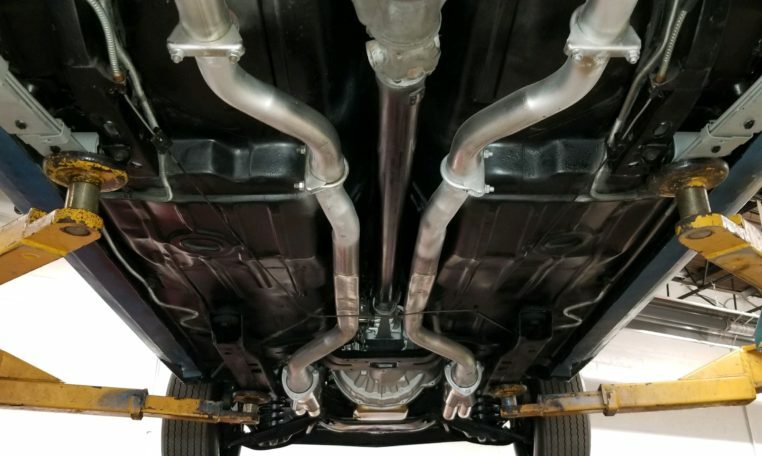 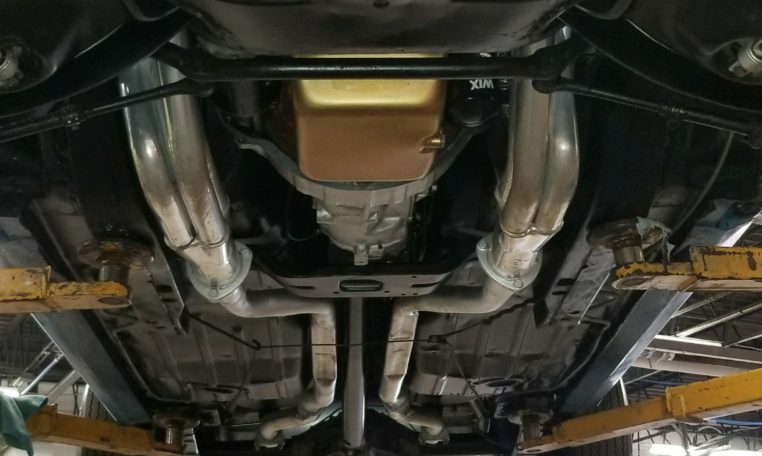 The restoration was competed approximately 3 years ago with the intent of being very nice, driveable and Yenko Camaro correct. 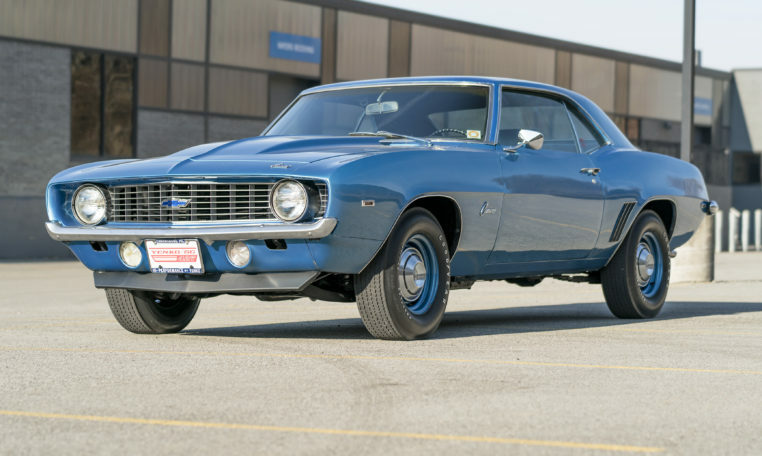 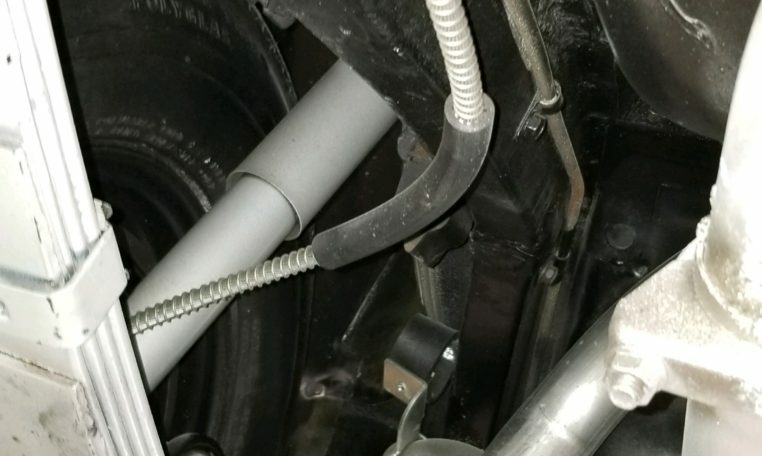 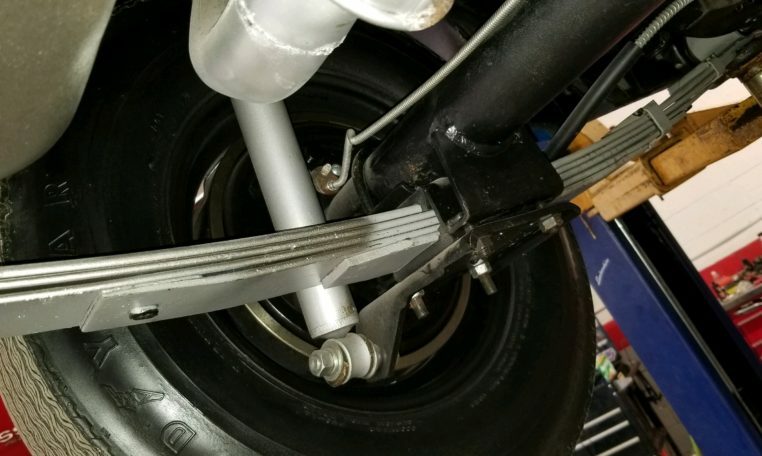 Paint, brakes, suspension, clutch, drive-line and tires are all fresh – Less than 200 miles! 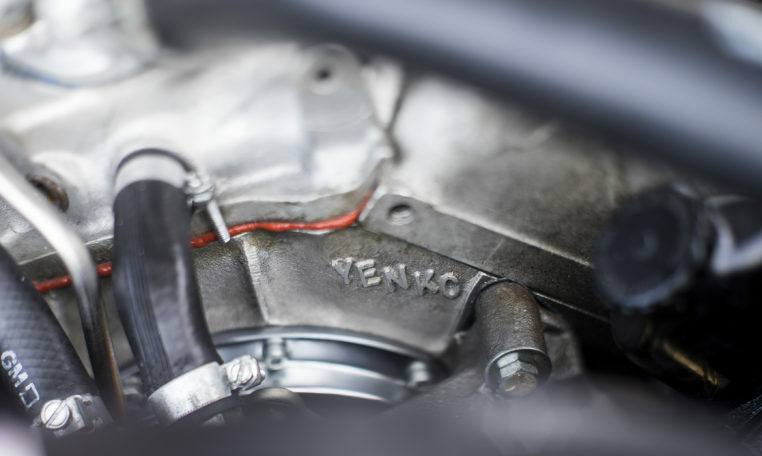 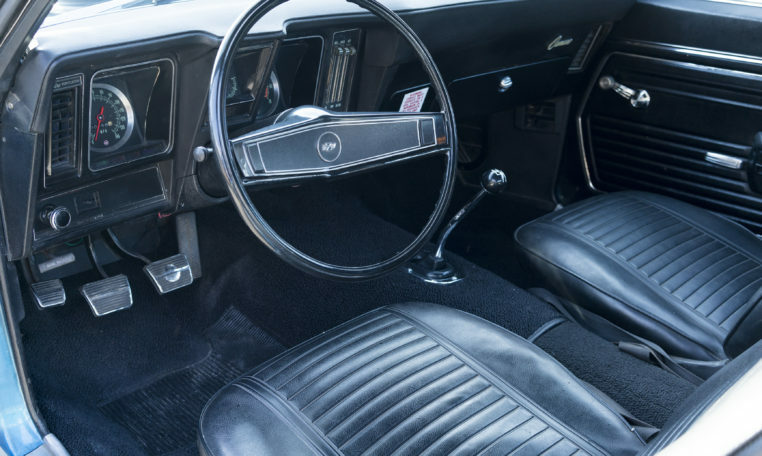 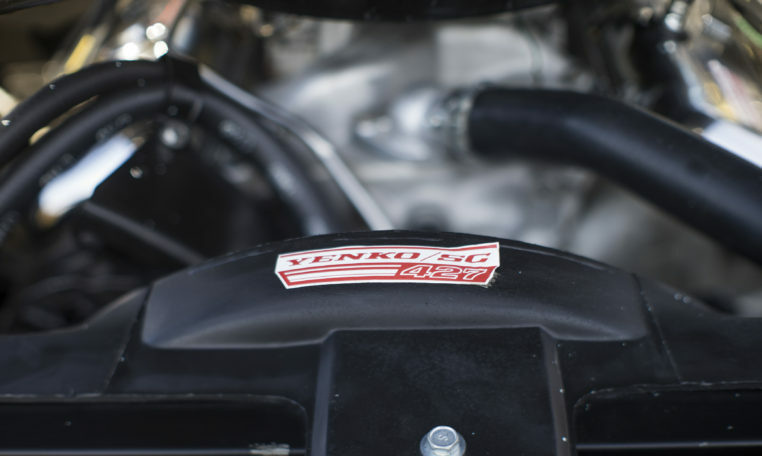 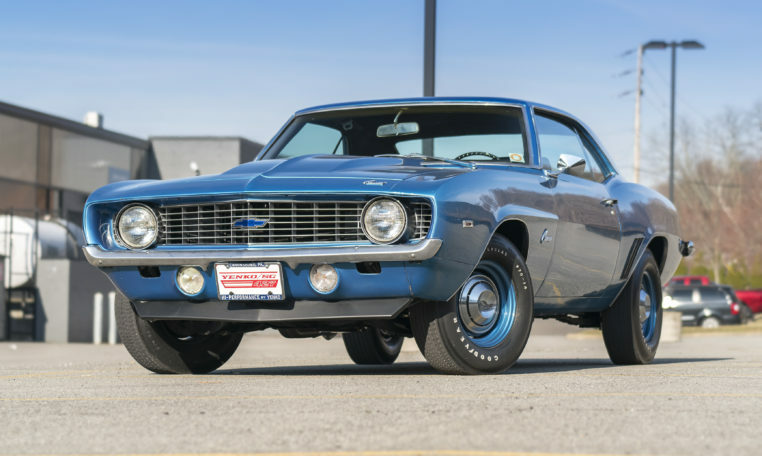 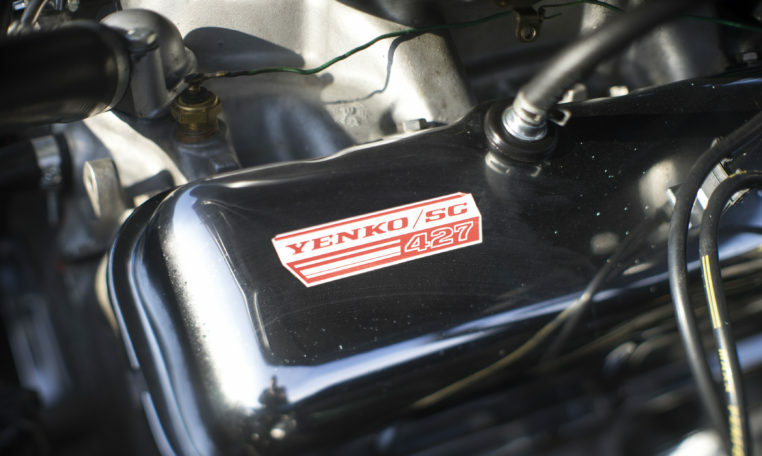 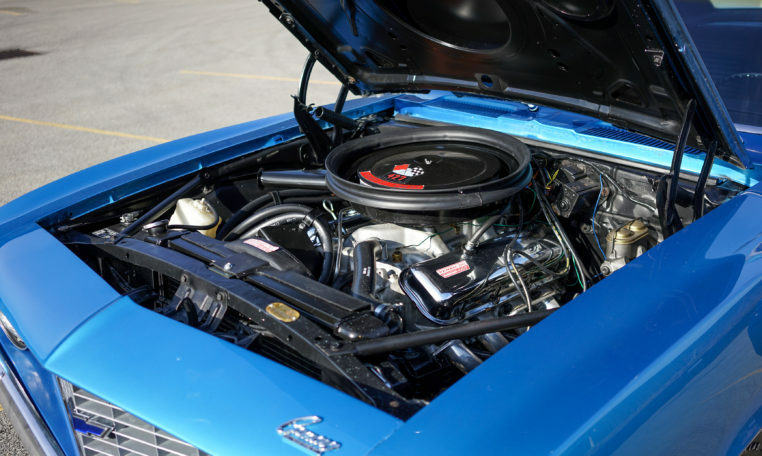 If you’re looking for a 1969 Yenko but don’t want to spend hundreds of thousands of dollars, this car is probably a good fit for you!